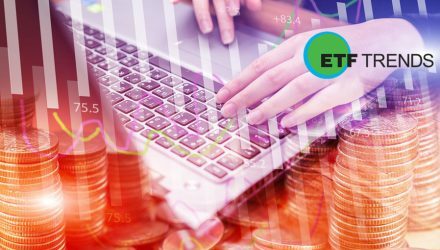 Which ETF Sectors Grabbed Cash in March? What’s Next for Battered Financial ETFs? Which Sectors, ETFs Do Investment Gurus Favor?